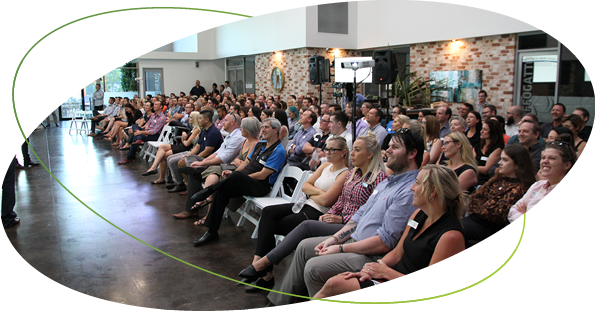 Every quarter all of our internal and external staff members get together to celebrate the wins, discover the areas for improvement and award the high achievers. On most of these occasions our staff are granted the opportunity to be presented to by a guest speaker. These guest speakers are pivotal to our learning as a whole on how to approach obstacles and improve both our working and personal lives. They teach us that even the biggest roadblocks can become the most educational moments we will ever receive.